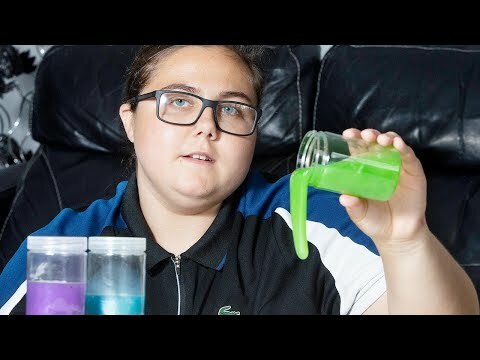 A teen is warning others of the dangers of homemade slime. Jessica Morehead, 16, started making slime about six weeks ago after looking up recipes online. Among the ingredients was borax, a chemical compound that can cause a host of medical issues, including irritation, diarrhea and vomiting. At first, Jessica couldn’t figure out what was wrong, so she went to the doctor, who asked her about her hobbies. InsideEdition.com’s Keleigh Nealon (http://twitter.com/KeleighNealon) has more.